Now that Halloween is over, I’ve started thinking ahead to Thanksgiving, Christmas, and the holidays in general. It’s always such an exciting time of year for the kiddos! 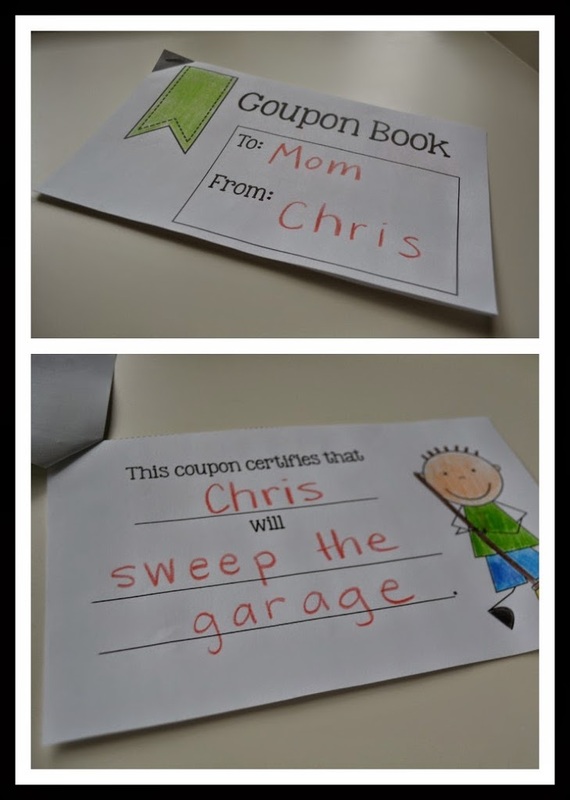 Unfortunately, I think it’s all too easy for kids to become too focused on the “gifts” part of the holidays. The media and advertising play a big role in this. BUT I do think we, as teachers and parents, can definitely do something about it! I think it’s important to teach kids about all the ways that people can give to one another. Giving doesn’t have to involve gifts – giving can include helping people in intangible ways, using kind words with others, etc. 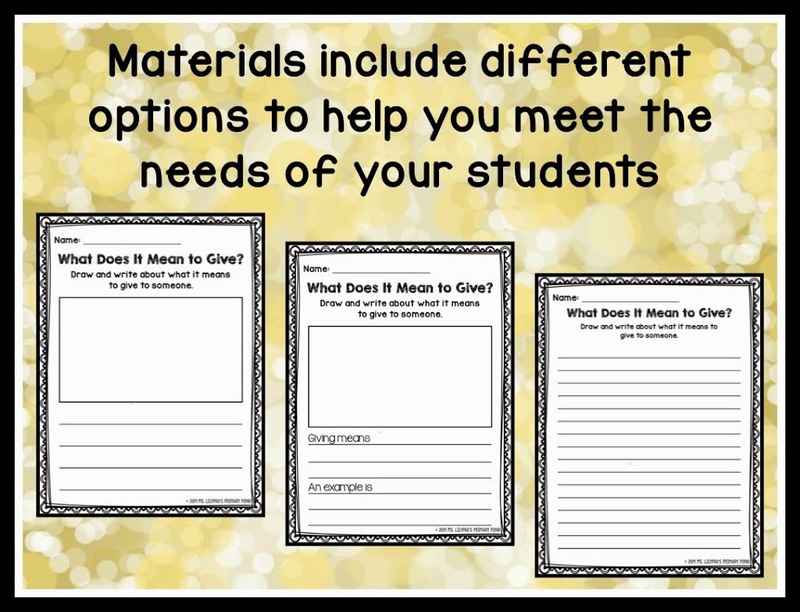 I recently finished a mini-unit that focuses on just that – teaching kids the many ways that people can give to each other. 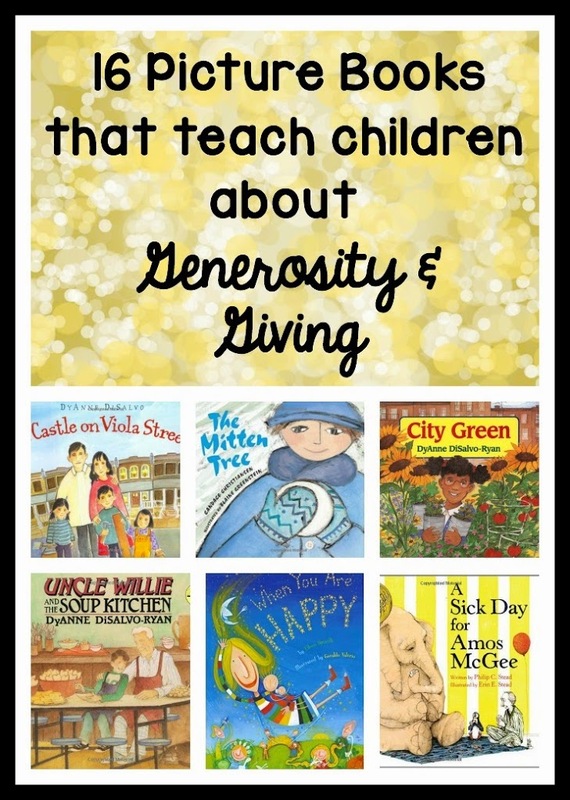 Read on for some ideas and books about teaching kids how to give, and for more details on the unit! 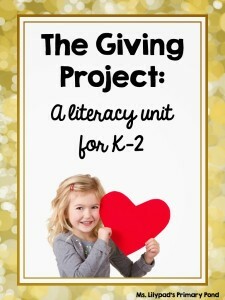 The unit starts by having kids discuss their prior knowledge about giving (which likely includes giving gifts). 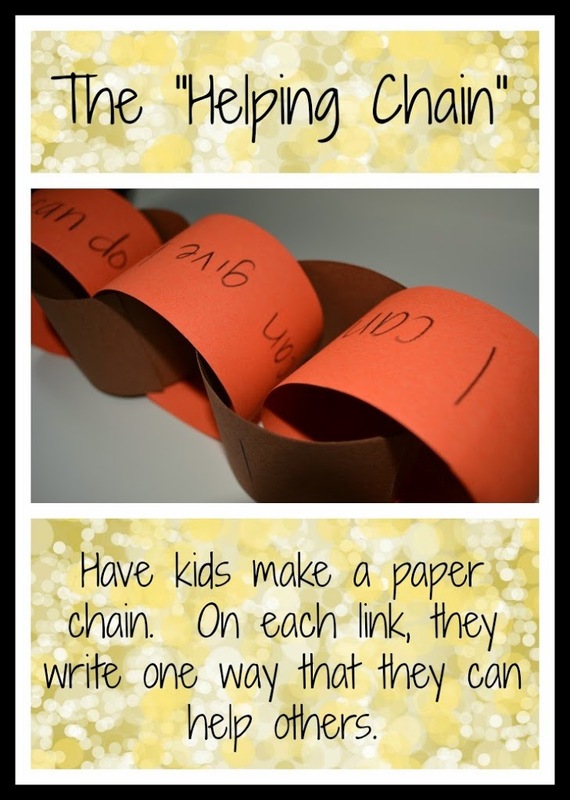 You’ll make a class chart and/or give students a drawing/writing task to see what students believe about what it means to give (at the end of the unit you’ll give the same assignment to see how the kids have grown!). After these and a few other activities, they will (with your guidance!) plan and implement a very simple community service project. By the end of the unit, the kids should have a more complex and complete understanding of what it means to give to others.